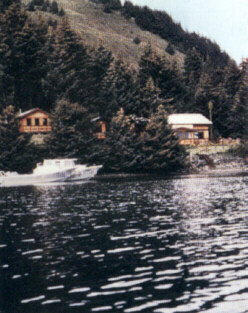 We are the owners and operators of the Silver Salmon Lodge. 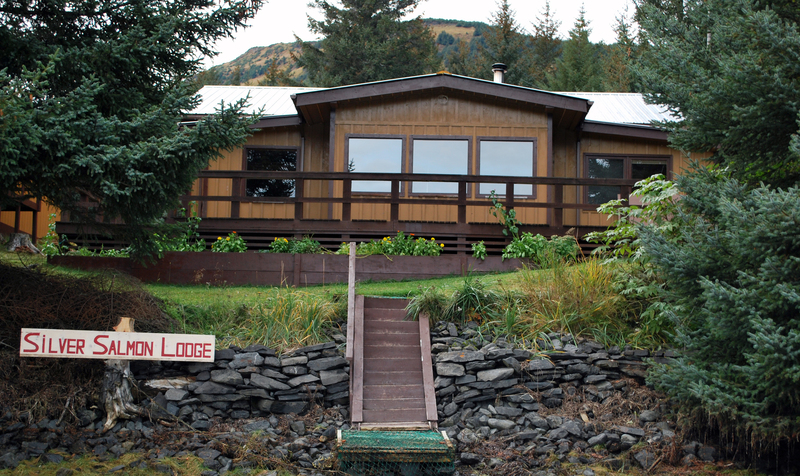 Our beautiful Alaska lodge at Selief Bay on Raspberry Island, Alaska is waiting for you to come and experience Alaska fishing at its finest. 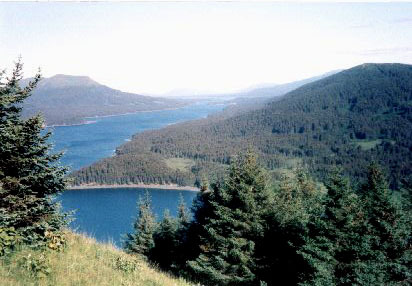 Raspberry Island is located between Kodiak and Afognak Island in the Gulf of Alaska. We are surrounded by spectacular mountains, deep green forest, picturesque bays, and an abundance of fantastic wildlife. It is our purpose to share these magnificent wonders with you. We do speak German. 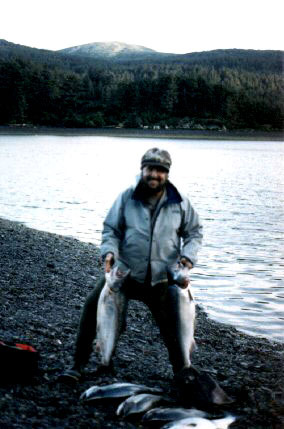 We specialize in Alaskan salmon fishing, mainly Silvers, as well as Pink salmon and Dolly Varden trout. 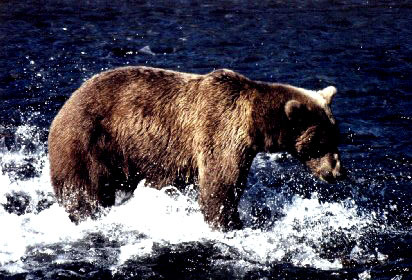 All three species can be caught right in front of our lodge within our protected bay. You will not be bothered by a crowd of anglers. To wet your appetite watch the jumping salmon from our dining room window. Whatever you come for you will enjoy the comfort of our Alaskan lodge and home cooked meals.